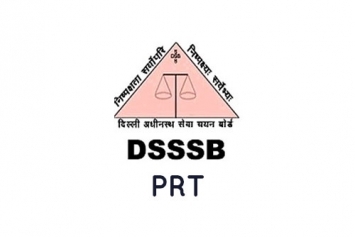 PRT is for a person who intends to be a teacher for Classes I to V.
The Exam Guru is the best Coaching Institute for DSSSB Exams in Delhi and we provide the Top DSSSB Coaching in Delhi. The Exam Guru is the best Bank PO Coaching Institute in Delhi and we provide the best IBPS Coaching in Delhi. Te Exam Guru is the best Coaching Institute for DSSSB Exams in Delhi and we provide the Top DSSSB Coaching in Delhi.